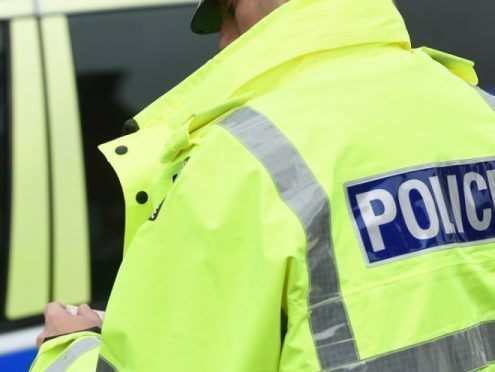 Drugs worth more than £1,000 have been seized from a property in Aboyne. Cannabis and other drug paraphernalia was recovered in the Michael Fair Court area of the village on Friday night. A 26-year-old was arrested and charged in connection with the recovery and will appear at court at a later date. Anyone with concerns about drug misuse should contact police on 101.